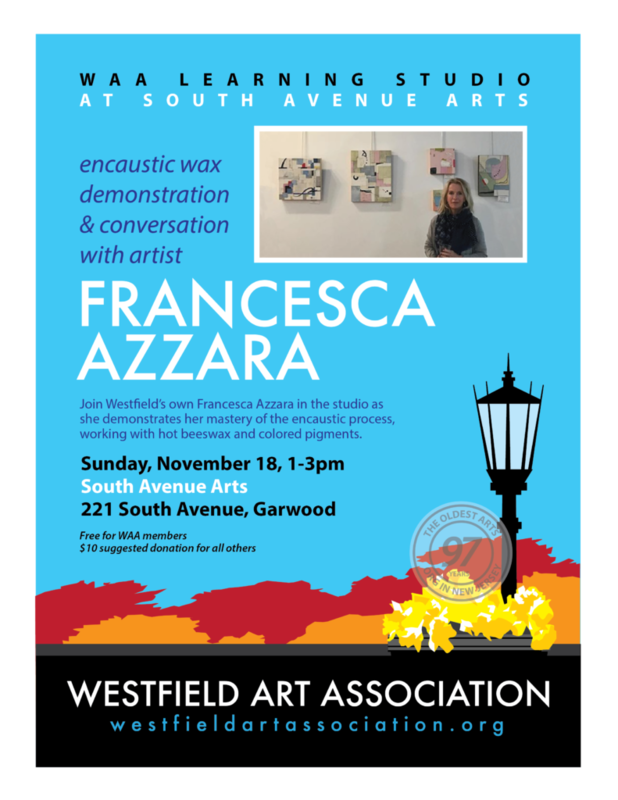 Join Westfield’s own Francesca Azzara in the studio as she demonstrates her mastery of the encaustic process, working with hot beeswax and colored pigments. 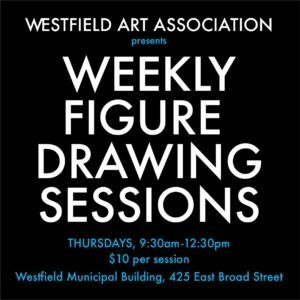 When: Sunday, November 18th, 2018, from 1 to 3 pm. If you would like to learn more about Francesca, you can visit her website.